Digital Marketing tools are essential to run an online business, and it exists thousand of them. Clickfunnels is a robust marketing tool that helps you to create beautiful landing pages. It doesn’t stop there, you’ll be able to create membership areas, manage affiliate programs, deliver your digital products, and much more. 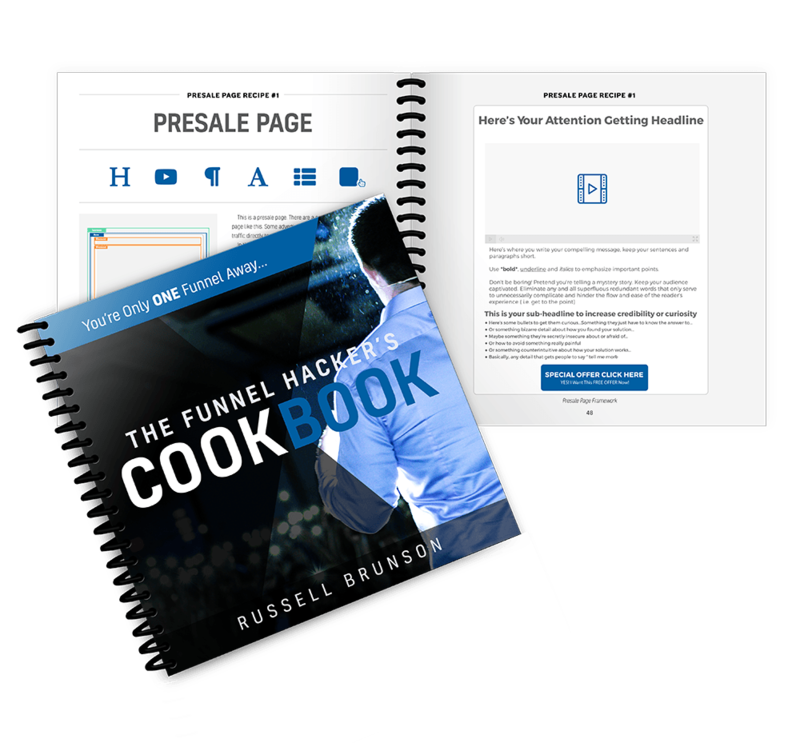 Clickfunnels basic package start at $97 per month. Click the button below to try it for free for 14 days. I’m confident that you won’t want to stop using it! Siteground is by far the best web hosting provider in the market. I tried a few of them personally and tested some others with clients. Siteground offers desirable prices, speedy websites and most importantly excellent customer support. They are the Zappos for web hosting. I was so happy with them that after three months, I signed up and paid for the next five years. The first price is under $5 per month and provides you with all you need to start. If you had a brick and mortars shop, would you leave the door open with the cash register and no one inside the shop? Probably not! WebARX is a website security platform that helps freelancers, digital agencies, and website owners protect and monitor all of their websites on a single dashboard. It took me less than 10 min to install WebARX on three websites with no technical knowledge. I can check all my websites in one dashboard and I feel protected! ConvertFox helps sales, marketing, and support teams to communicate with customers on one platform. It’s a one-stop shop for your customer journey. Your visitors receive greetings on your website via a live chat box with an integrated bot. You’ll then follow-up with them via email and book appointment. You’ll be able to build better relationships and close more deals with the Marketing automation. ConvertFox is free for up to 1000 contacts and offers a pay-as-you-go system. 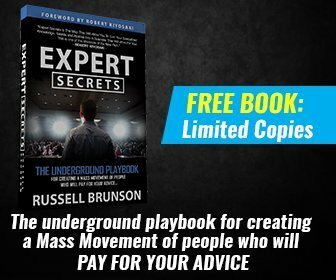 Get your 21-day free trial! Convertkit is the Ultimate Email Marketing Platform For Creators. All integrations are like a piece of cake. All plans have everything unlimited so, you tailor your price with how many clients you have and not in function of your needs. 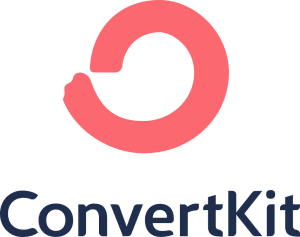 Convertkit offers a concierge migration from any other platforms. I installed and managed Convertkit for many of my clients; it’s a pure joy working with it. Acuity is the perfect virtual assistant for your client to book an appointment with you. It’ll integrate with your calendar and will avoid double booking. It sends booking confirmation, reminders and offers cancellation/booking change. You can also request people to fill out a questionnaire and read contracts before they schedule an appointment with you. Acuity offers a free forever tier so you can try it for as long as long as you want. Convertful is my favourite tool to create widgets. Before I had Convertful, I had some significant issues to create sign up forms for my website. It was always a problem to create the integration, find out how to build it to be able to embed it on my site, etc. NOT anymore!! With Convertful you create beautiful widgets, sign-up forms, welcome mat in less than five minutes. All the widgets you can see on my website are made with Convertful. You can try Convertful with the free version. The first price is only $9 per month. Brandquiz is a simple but powerful authoring tool for interactive user content helping companies and agencies generate leads, by placing the customer at the center of your brand’s marketing strategy with engaging, personalized experiences. With the intuitive drag & drop interface of brandquiz you can easily include interactive content across your entire funnel. With Brandquiz you can click together a fully branded quiz, contest, sweepstake, giveaway or survey in minutes and have it work as a responsive page or embed on all desktop and mobile browsers. Without the need of writing a single line of code. Start Brandquiz, free forever package. First paid package is as little as $19 per month. Content Studio is a Social Media Management that does nearly everything for you! Connect your Social Media profiles with the tool. Then you can create and schedule your posts, or you can use the fantastic Discovery platform that will curate everything for your in one place. You can also create your blog post, custom pictures with the photo editor and publish on your WordPress blog. Since I use Content Studio, I run some of my platforms on autopilot; so much time saved. Content Studio has a free plan for you to try (two social accounts). The first paid plan is as little as $25 per month for ten social accounts.